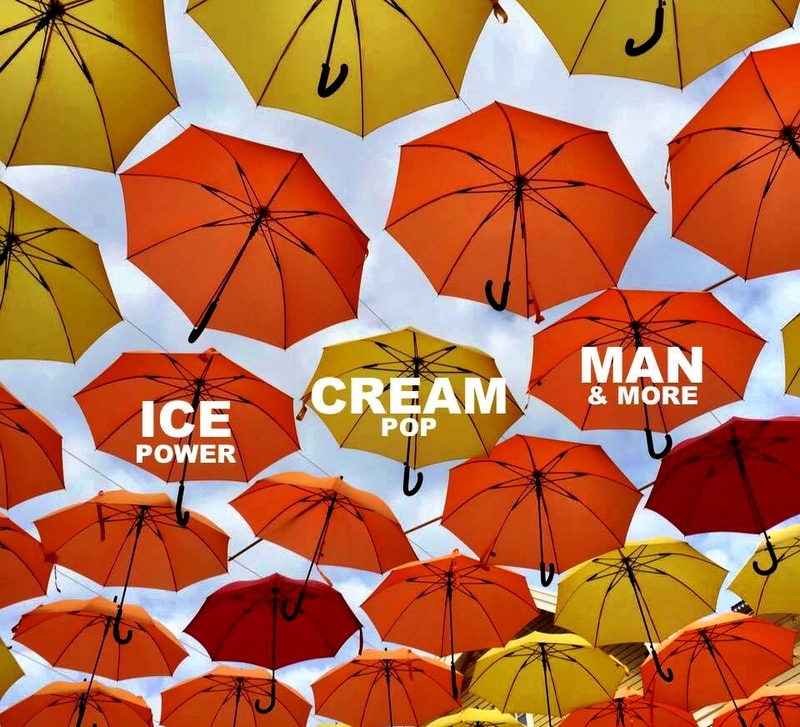 Uncategorized | Pop That Goes Crunch! Spend a few minutes with us today s we continue our deep dive into the 100% free and legal, 139-track extravaganza put together by our pal, The Ice Cream Man, and “distributed” by the fine folks at Futureman Records. Get it right by clicking this. So, there you have it, another five stellar tracks into which to sink your teeth, each of which are highly recommended. Check back soon for five new suggestions. 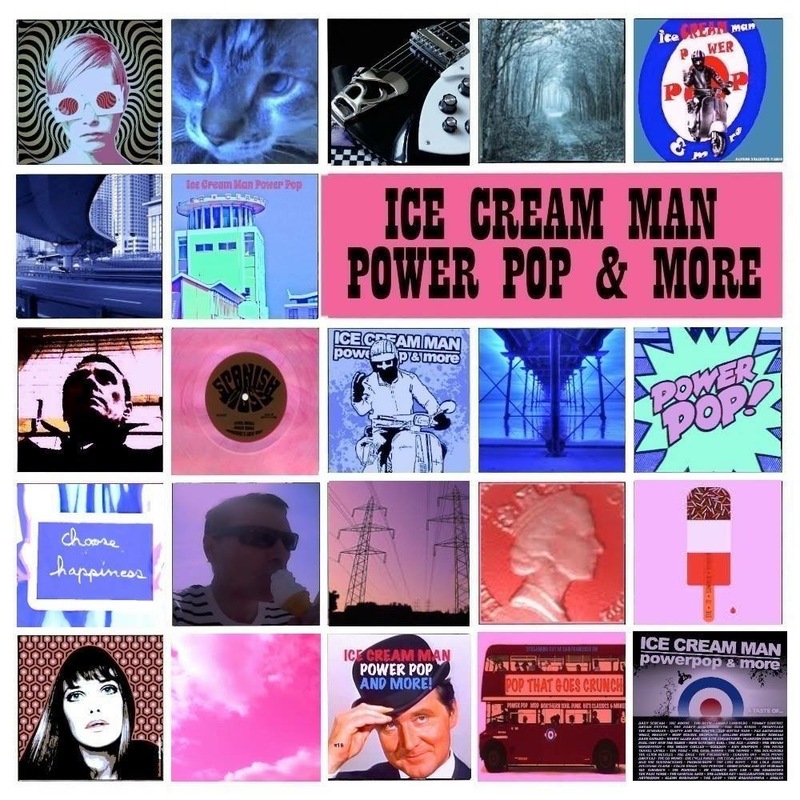 Today, your humble servant supplies a second helping of some of the finest bits of rockin’ pop spinning on the Ice Cream Man’s ginormous compilation — Power Popsicle Brain Freeze — available for zero dollars and zero cents from the fine folks at Futureman Records. You can get the 139 track collection right here. The rules are the same as on the prior post: the order of the tracks means absolutely nothing, and the focus is on artists and bands not previously discussed in these pages. So, without further adieu . . . So, there’s another five excellent tracks from Power Popsicle Brain Freeze to add to your personal playlist. Check back soon for news on another five standout tracks. Today brings reviews of three more fine recent releases that found their way to our virtual desk. Propeller, Fall Off The World: Propeller’s third long-player shows Greg Randall and Will Anderson to be masters of the pithy, hook-filled pop song set amid a wash of punchy guitars and non-stop boisterous rhythms. “Pithy” is an operative description here. The ten-song set clocks in at less than thirty-minutes, just enough time for the guys to say their peace. And they say it quite well. They get it started with “Can You Hear Us Now,” which sounds instantly recognizable. A couple of extra bass notes in the intro, and you’ve got Bram Tchikovsky’s “Girl Of My Dreams.” Is that a bad thing? Not if your are sound checking one of the great pop songs of the late-70s. Randall and Anderson only use “Girl” as fleeting template, before taking “Can You Hear Us Now” to a louder place and more than justifying the Husker Du tag on their Bandcamp page. The next track, “Mismatched Shoes,” sounds as though it was blasting from a local college radio station non-stop, all summer long back in ’86. The hits, though, keep coming at breakneck speed. 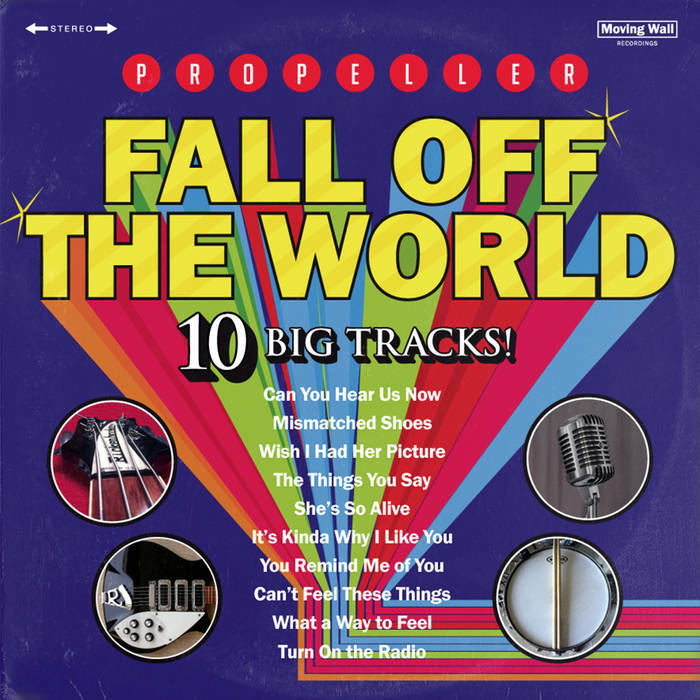 Fall Off The World concludes, quite fittingly, with “Turn On The Radio,” a lyrical and sonic paean to The Ramones and the power of rock ‘n’ roll radio. It gets in and gets out at 1:55 — a perfect ending to Propeller’s best longplayer to date. You can get Fall Off The World, right here as a “name-your-price” download. Chip in some cash, though. You won’t regret it. Trolley, Caught In The Darkness: The latest release by this venerable Milwaukee-based band time-travels effortlessly from the 60s to today, making the occasional pit stop at a number of places and times in-between. Trolley is usually characterized as purveyors of “psych-pop.” For the most part, though, Trolley’s brand of psychedelia is more of the 1966 variety, than of the trippier experiments of 1968, with its swirling keyboards complimented throughout by relentlessly pounding beats. The band’s penchant for mixing it all up is evident throughout Caught In The Darkness. Complex rhythms take the fuzzy keyboard-oriented “She Has It All” to unexpected places. The British Invasion feel of “All The Way” is spiked with a more contemporary array of sounds. “She Helps Me Celebrate” is Power Pop, circa 1980. What I noted about the generally less “trippy” feel of Trolley’s overall approach is, however, thrown completely out the window on the closing track, “Take My Love,” a seven-and-a-half minute excursion into the dreamy unknown. Caught In The Darkness is a album conceived from great ideas, and executed with great care. 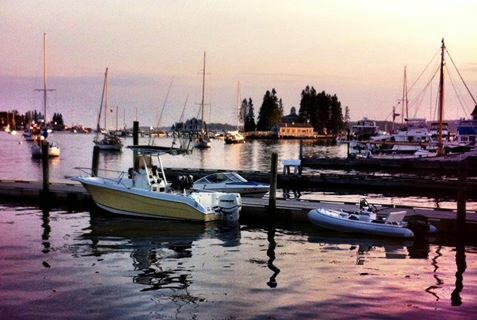 You can strap yourself in for the fantastic voyage right here. 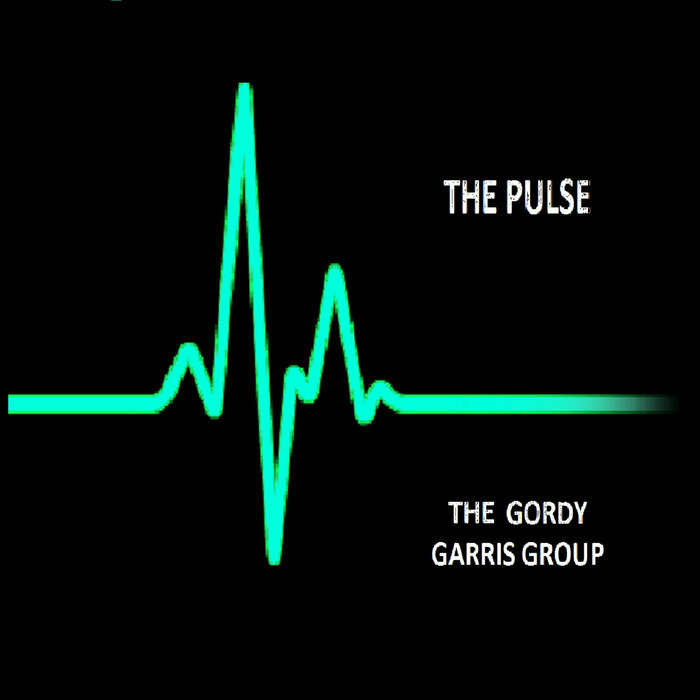 The Gordy Garris Group, The Pulse: The Gordy Garris Group hails from Saginaw, Michigan, and enlisted Andy Reed to record their second studio longplayer. The Pulse is, for the most part, a set of acoustic guitar-based indie rock about loneliness, heartbreak and self-realization. Other tracks mine similar territory, but manage to remain fresh. “Night Fall” begins with ethereal harmonies, and is enlivened by subtle keyboards. A muted acoustic guitar and a nice string arrangement compliment Garris’ vocals perfectly on the winsome “You Got Me.” “Bad News” is driven by staccato rhythms. “Perfect” features gorgeous steel guitar playing. Garris says his influences include Green Day and Coldplay. I hear a lot of Josh Rouse on The Pulse. That might just be me, but its a good thing in any event. You should stream and buy The Pulse right here. This edition of The Big Show time travels back to the 1970s with seventy minutes rockin’ pop, New Wave and old school Punk Rock for your listening pleasure. 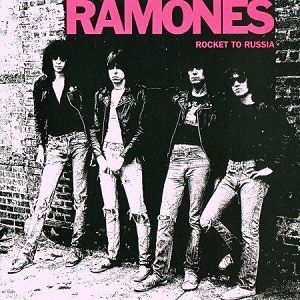 It starts with the first song I ever heard by The Ramones, “Sheena Is A Punk Rocker” from their third long-player, Rocket To Russia. As I mention on the show, I was eleven years old when their first LP was released, and eleven-year olds did not have access to anything like that in 1975. By 1977, however, things had started to change and, aided by the utter derision of an old-school music appreciation teacher that told her classes that they should not under any circumstances listen to that demon music called “punk rock,” I was primed to move beyond the mainstream. 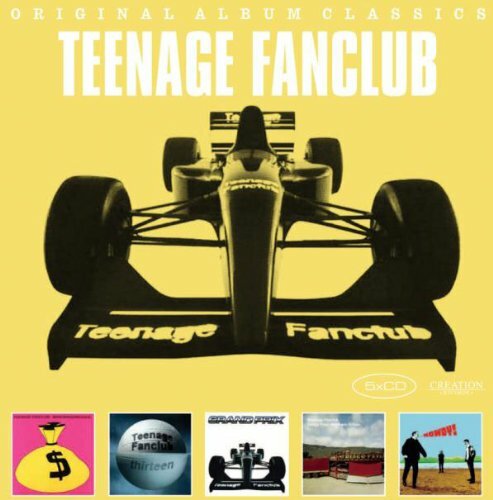 “Back To The 70s” also includes one of my all-time favorite songs, “Teenage Kick” by The Undertones, a track from The Buzzcocks’ Singles Going Steady (probably the single best compilation ever put together) a set of less-well-known Power Pop from the late-70s by The Secrets* (the asterisk is intentional), Gary Charlson and The Names, as well as the original version of “Hangin’ On The Telephone,” a classic track by Nick Lowe, The Kursaal Flyers riffing off The Who, and a whole lot more. “The Big Show” airs on Pop That Goes Crunch radio on Wednesdays at 6 pm Pacific, Fridays at 11 am Pacific and Saturdays at 11 am Pacific. 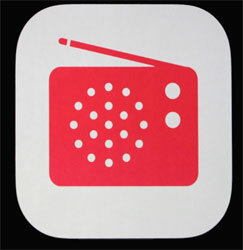 The shows are usually uploaded to Mixcloud on Sunday mornings. The show can be heard below. The complete tracklist appears below the embed. I listen to a lot music during my two-hour daily commutes to and from work. Each way involves going over a bridge, through three tunnels and zigging and zagging down narrow streets with seemingly perpetual construction. There are many opportunities to go stark raving mad. Good music therefore is key. Its essential. I decided the other day to put iTunes Radio to the test. The cool kids are not supposed to like this. Gizmodo says its a “sucky money-maker,” “boring, and packed with shortcomings and missed opportunities.” Its a mere Pandora clone, but with about twenty-seven times the number of tracks. Gizmodo really isn’t very cool, anyway. Its “review” is pretty lame and closes with a suggestion to make the service better in a way that it acknowledges probably “can’t be profitable.” Apple, of course, is in the business of not being profitable. Nevertheless, anything with twenty-seven million tracks sitting on its servers has the opportunity to be pretty interesting. Pandora has about a million. It gets pretty boring, pretty quickly. So, for my little test, I created a radio station from the music of Stephen Lawrenson, whose recent work, Obscuriosity, is a candidate for album-of-the-year. You can check out the gorgeous twelve-string driven brilliance of its best track, “Words To Say,” right here. That was the vibe I was trying to achieve for my morning commute. “Stephen Lawrenson Radio” certainly delivered the goods . . . for a while. I got cool tracks from Greg Pope and Throwback Suburbia. Some tasty mid-60s vibes were delivered by Marco Joachim, whom I had never heard previously. His song “Those Days” sounded great on the freeway. But when iTunes Radio starts veering off course, it can go haywire. Although I don’t have much of an interest in hearing Nirvana these days, “Come As You Are” remains a great song. But, two songs later, I was “treated” to Bruno Mars. Whatever Bruno Mars has to do with Stephen Lawrenson is far beyond me. That then gave way to Linkin Park (great stuff if you were 17 about 10 years ago), The Fray, some dull latter-day Alice Cooper, and Mumford & Sons. Weird, but perhaps understandable in some far-off way. There is no rational explanation, however, for trying to make me listen to Pink. Not gonna happen. Ever. Perhaps iTunes Radio needs to learn the user’s preferences. There are some twenty-seven million tracks from which to choose, which is quite a collection. I skipped the Bruno Mars to Mumford set entirely. I trashed the Pink tune immediately. Maybe they’ll be sent to my digital oblivion. Nevertheless, on what was its second day of its availability to the public-at-large, iTunes Radio wasn’t bad. It was actually pretty good. Indie pop listeners can certainly dig getting big doses of the likes of Throwback Suburbia, Kurt Baker and The Connection selected algorithmically for them.